Any Race, Any Sport & Anywhere! Honor an aspiring woman in your life or help aspiring women with financial need to achieve their educational goals by making a donation towards Berkley's Blessons Scholarships for Women Fundraiser. I run to give back to my community and to raise money for charities like Blessons that are changing people's lives. I have chose to run marathons for Blessons because education is the most powerful weapon you have to change the world. Giving women the power of education and the knowledge that it doesn't matter how slow you go but that you never stop working towards your goals. Some fun facts about me are that I have run over 20 marathons for charity. 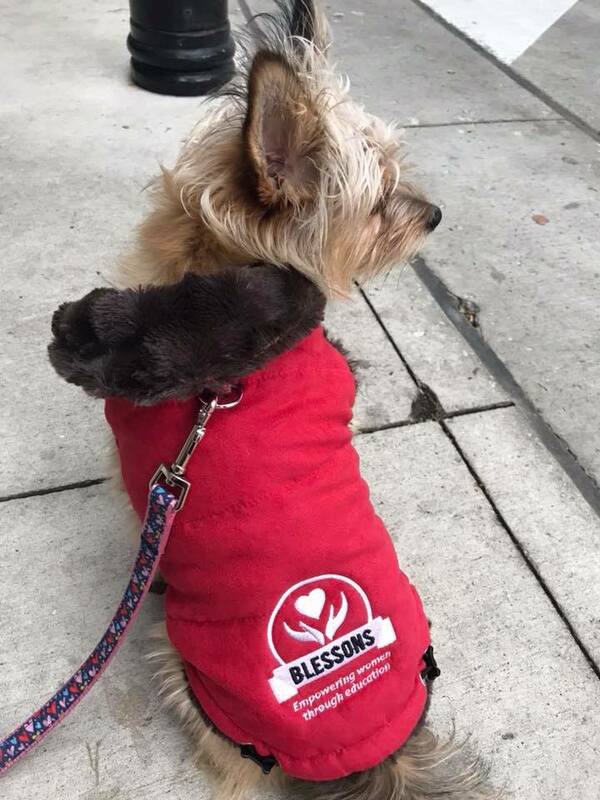 I love volunteering and am passionate about helping the homeless pets in Chicago. I'm an avid sports fan and love attending all the sporting events in Chicago.